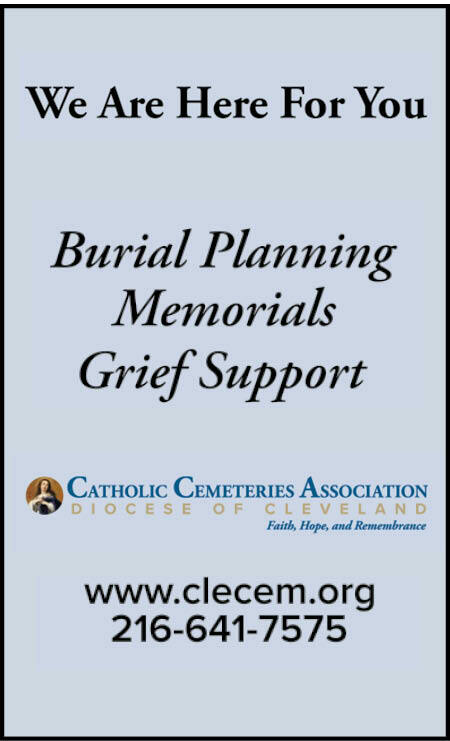 I have had to bury several family members, and each time the caring, thoughtfulness of the staff at Holy Cross has made a difficult time much easier to get through. They are extremely helpful and understanding, and no question has ever gone un-answered. Catholic Cemeteries - in paticular HOly Cross where my parents are buried provided a great service to our family during a time of sorrow. Good group to work with - responsive, kind and informative.